"Hell week isn't for the weak." 1. 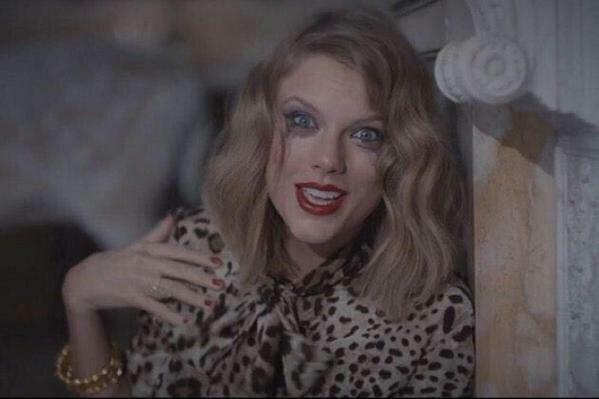 It's Hell Week, and at some point or another, whether you like it or not, you will look like this. Guaranteed. 2. And someone totally unexpected will completely break down during the first rehearsal. 3. There will also be that one person who looks like they're just about to reach their breaking point the entire week. 4. Then someone will seriously injure themselves trying to build the set, and you know Hell Week has officially begun. 5. Your teachers will choose this week to assign you an insane amount of homework and you'll want to die. 6. Then your friends outside of theatre will begin to worry about you and wonder if you're still alive. Oh, you are, but you're slowly dying on the inside. 7. Also, because you practically live in your stage makeup for the week, you will forget it's on and go out in public and terrify everyone. 8. You will at some point get called into rehearsal early for absolutely no reason. 9. And then someone will walk in late and get ripped a new one by your director. 12. ... resulting in some level of delirium. 13. The next morning, someone will find out their personal props have been moved without their knowledge and freak out. 14. And then they will accuse a tech person of moving them, and fight a will happen that wastes SO MUCH TIME. 15. At this point, no one has slept and you will encounter people backstage who look like they're dead, but they're actually just sleeping wherever they can. 16. When the middle of the week roles around, you will feel like you're getting sick, and down as much hot tea and honey as you possibly can. 18. ... causing someone to burst into tears. 19. You will sit through hours of notes with too many corrections to count. 20. And then you will live in pants-shitting fear for the final few rehearsals. 21. Finally, you'll sit in the dressing room and contemplate if the week has been worth it. 23. ... because the bond after those few days from Hell is unlike anything else.